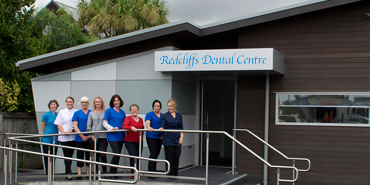 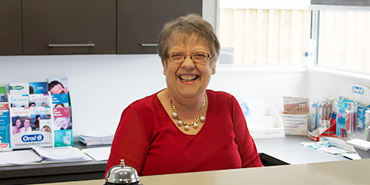 We at Redcliffs Dental Centre strive to deliver the highest quality of Dental treatment in a calm, relaxing, friendly and professional environment. 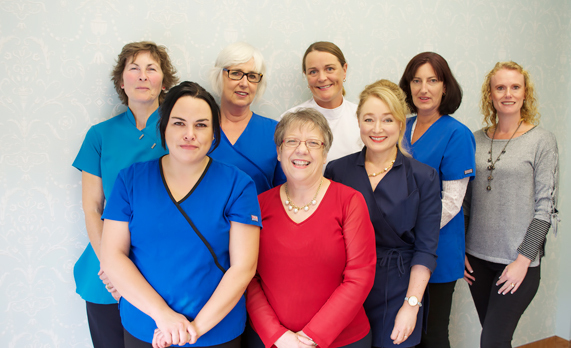 We try to put our patients at ease and make them as comfortable as possible. 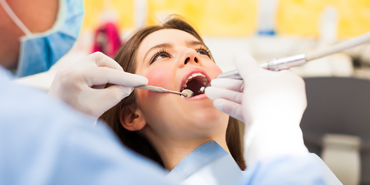 We offer treatment that is customised to suit each and every patient.